This week and for the third subsequent year, we have had the pleasure to welcome the Carpe Diem group. The Carpe Diem Education program offers to their participants a well-traveled experience based on experiential education. The program is designed to encourage their students to challenge themselves, be opened to new experiences, support different communities and step out of their comfort zone with the ultimate goal of personal growth. The Maya Carpe Diem Group started their adventure in Guatemala. After 3 months of travelling through Central America, they achieved a long list of accomplishments. They were involved in two different turtle conservation programs, they had Spanish classes, learned about sustainable living and organic agriculture, did a yoga retreat, explored the jungle and had multiple unique experiences of intercultural exchange. 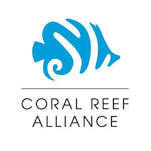 The group wrapped up their adventure in Roatan and got their well deserved reward: a scuba diving certification. They started their week on the island with a visit at the Roatan Marine Park to learn more about how the RMP helps maintain a healthy ecosystem on the island and how all of us can be part of this effort. Then they were ready to dip into the Caribbean Sea. 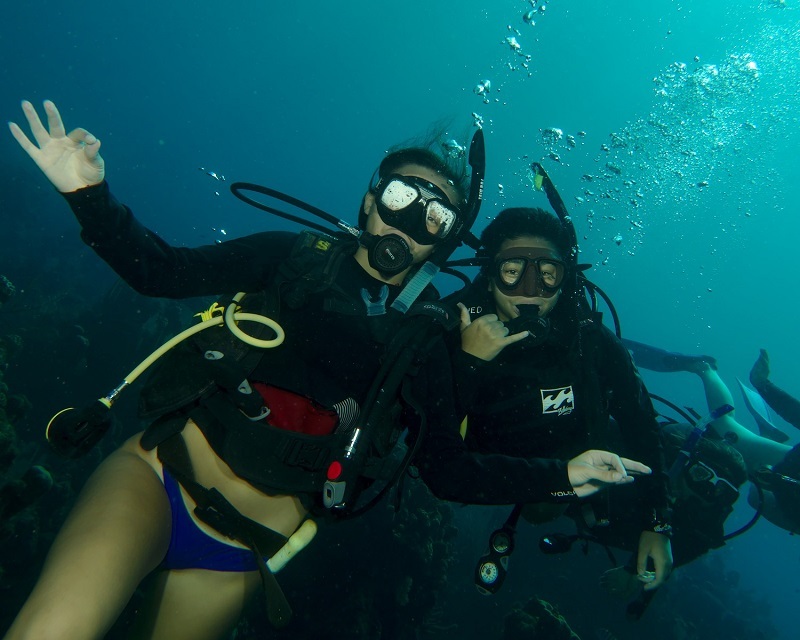 The next day, it was time to learn about scuba diving. 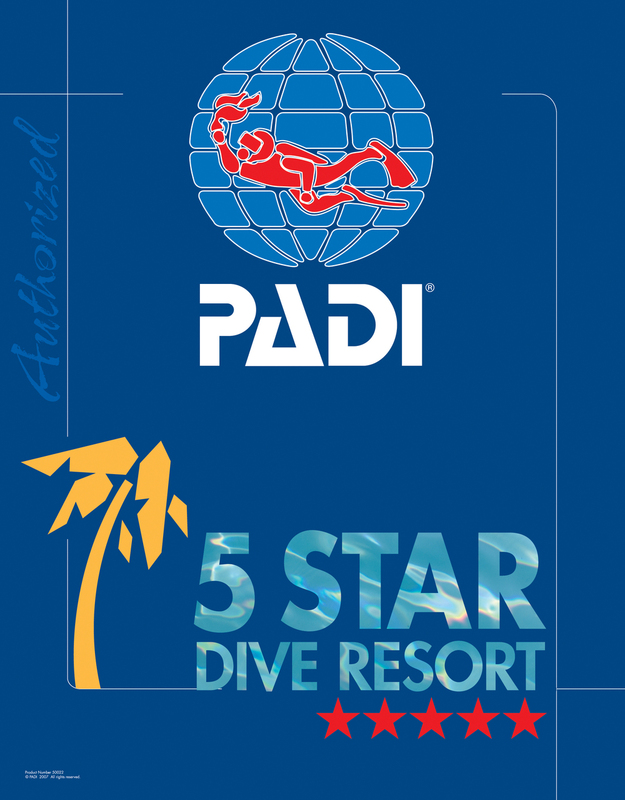 Three and a half days later, after a few hours in the classroom, 5 confined water sessions and 4 training dives: Asia, Kaylee, Sarah, Madeleine, Camille, Rachel and Sailor became certified Open Water divers. 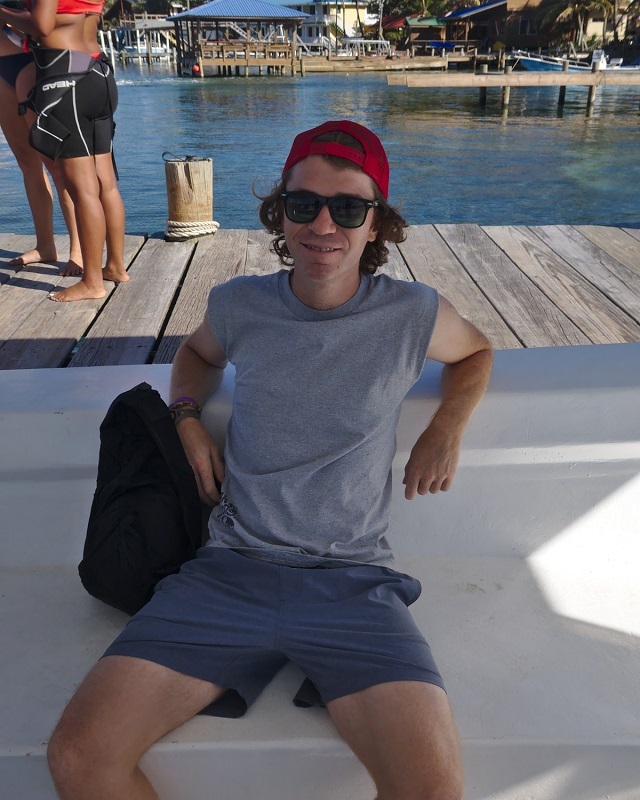 Nico was the scuba expert of the group and got to complete his Advanced Open Water certification. 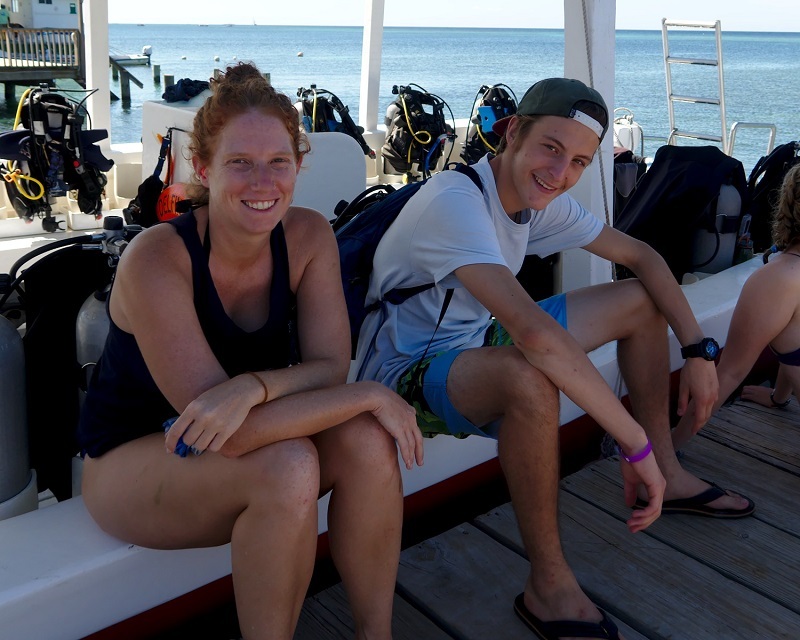 Ellen and Brian, the 2 group leaders and Sophie were not left aside and got to explore Roatan’s Reef with the snorkel gear. We are very proud of you all and are sending you off with, we hope, a lot of good memories (see below). Thanks to all of you for visiting us, we wish you the best for the next chapters of your life. Learning to use a compass underwater. Newer PostThe right way to start a new year! !